BOOK ALERT by Matt Bokor. 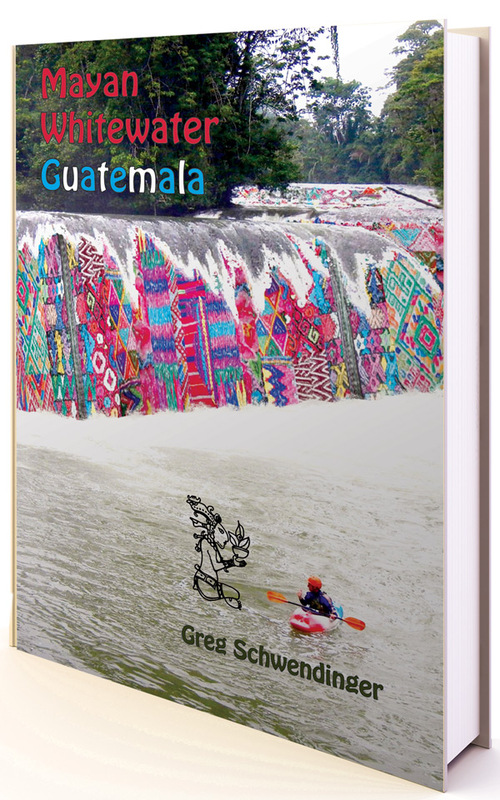 “Mayan Whitewater Guatemala” by Greg Schwendinger. When it comes to watersports down Guatemala’s scenic rivers, the just-published book, “Mayan Whitewater Guatemala,” is the ultimate guide. 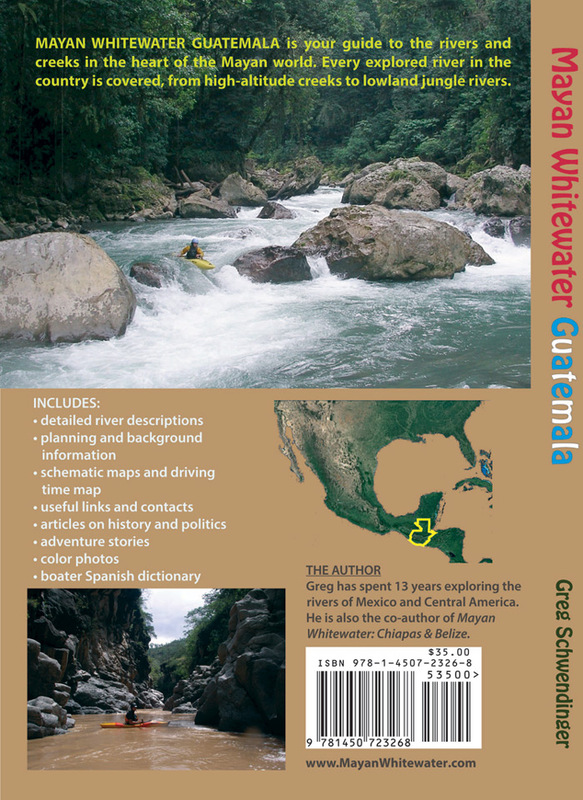 Written by Greg Schwendinger, a computer engineer from California turned kayak explorer, the 349-page book details more than 150 rivers or sections of rivers throughout Guatemala and gauges their suitability for kayaking and rafting. He classifies each on level of difficulty from Class I (benign, still or moving flat water) to Class VI (severe risk of death, not sanely attempted). Flow patterns, water temperature and quality, best spots to put in, and many more essential details for whitewater enthusiasts are included. He tells readers to expect the unexpected, as he has learned from nearly 15 years of kayaking down waterways in every corner of Guatemala and throughout Central America. 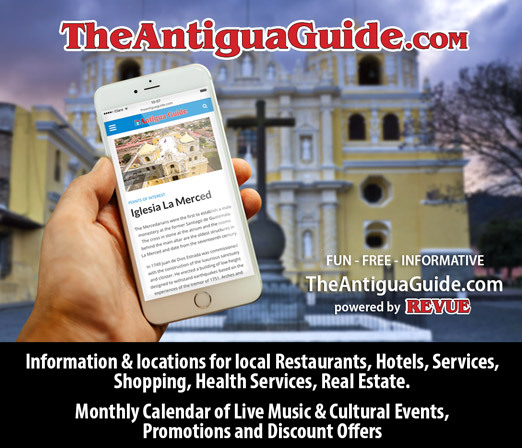 With this in mind, he includes in each chapter details about nearby medical services, accommodations, reliable drivers to hire, and tourist attractions in the area—in addition to data, history and narrative information about the river itself. As for Ground Zero of the Guatemalan river-running scene, Schwendinger singles out the Central Highlands town of Lanquín. He describes it as the gateway to the exquisite Río Lanquín and the big green water of the Río Cahabón, where the 2015 World Riverboarding Championship will take place Oct. 16-18. “The wonderful Río Lanquín and Río Cahabón make this area the center of Guatemala’s river-running scene. The beautiful water and long season, as well as the local tourist facilities and attractions, make it a must-do on any paddling tour,” he writes. The department of Suchitepéquez (southwest Guatemala) is another hotspot for river-runners. 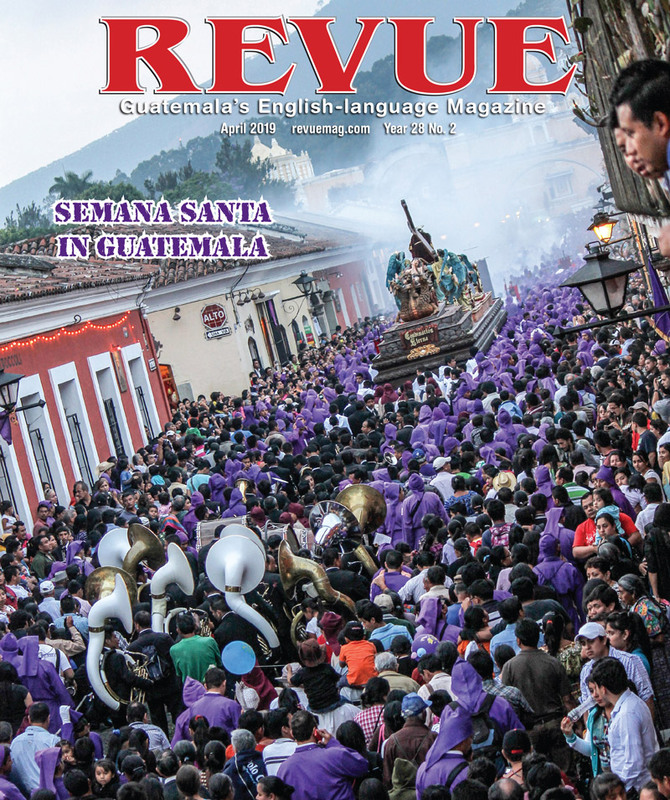 “The highlight here is the Río Nahualate, which has several great Class IV runs and competes with the Río Cahabón as Guatemala’s most popular rafting river. The Río Coyolate is also popular with rafters and kayakers. There are many other nice creeks also,” Schwendinger writes. The book also contains 26 informative feature stories about traveler’s adventures, Guatemalan history, mining, dams, snakes and more. There’s even a cheat sheet on essential Spanish for visiting boaters. “Mayan Whitewater Guatemala” is available worldwide at Amazon.com, and is available in Antigua through Greg, just email him at mayanwhitewater@yahoo.com. Copies will be for sale at the book launch party Oct. 26 at Rainbow Café (5:30-7 p.m., public invited).